The Telopea Park Primary School library was operating from the former Staff Common Room and was inadequate. The project brief required extension of the existing secondary library building to provide all school library resources in a central location. However the brief also required functional separation for primary school use and a sensitive integration of the new building with the surrounding different architectural styles. The resulting building complemented the heritage listed Primary School buildings and 1970's style Secondary Library building. It also provided a very successful and distinctive student resource space that is light and airy and highly functional. Of particular note is the window design to achieve high levels of indirect natural light throughout the space. an environment that facilitates the teacher’s ability to impart material to meet educational objectives and the students enjoyment of that exchange and the place in which it occurs. 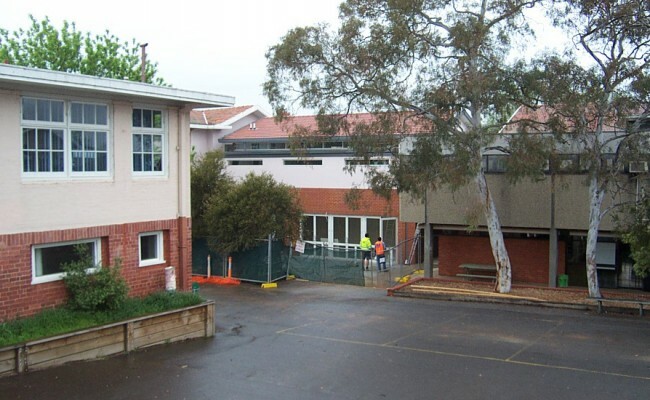 a building which in urban and architectural design terms adds to the quality of the place and the broader site occupied by Telopea Park School, recognising Heritage issues relating to the precinct. The design approach was guided by recognition that the facility would have a ‘whole of school community’ focus who will gain access to the facility from all directions. 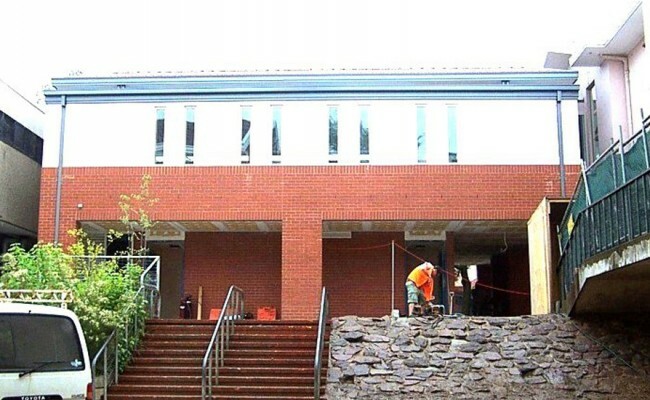 The location and arrangement of the new building was designed to simplify, unify and enhance the architectural character of the existing courtyards.